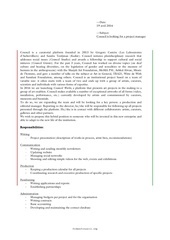 local government BizHouse.uk Local Government https://local-government.bizhouse.uk Local Government Generated Thursday 27th of April 2017 11:53:47 AM SOUTH RIBBLE BOROUGH COUNCIL West Paddock, Leyland , Lancashire , PR25 1DH Recycling - Working Together To Be The Best, For All Information Regarding The Council's ServicesPlease Visit Our Website And Our Business Page. 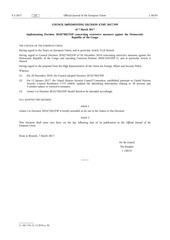 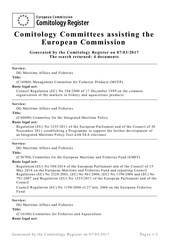 Regulation (EEC) No 1108/70 of the Council of 4 June 1970 introducing an accounting system for expenditure on infrastructure in respect of transport by rail, road and inland waterway Directive 1999/62/EC of the European Parliament and of the Council of 17 June 1999 on the charging of heavy goods vehicles for the use of certain infrastructures Council Decision of 13 May 1965 implementing Article 4 of Council Decision No. 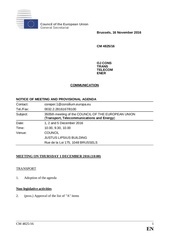 Accredited February 2006 (updated June 2011) For teaching 2012, examined in 2012 IMPORTANT INFORMATION Syllabus review Once a course syllabus has been accredited by the Curriculum Council, the implementation of that syllabus will be monitored by the Course Advisory Committee. 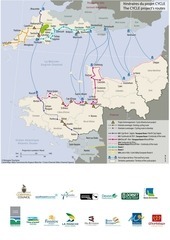 Présentation institutionnelle RUBY LE CERCLE RUBY Au cœur des Grands Crus S OMMAIRE L’ identité le spécialiste des grands vins L’ esprit Ruby Wine Council Nos valeurs N os métiers La sélection de vins LE Cercle Ruby Les dégustations et ventes privées Le négoce L’ identité le spécialiste des grands vins Ruby Wine Council est une maison française de négoce installée au cœur des châteaux prestigieux du Médoc.! 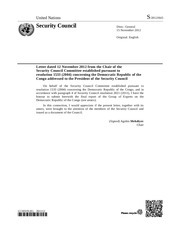 Financing of the United Nations Observer Mission in Georgia The General Assembly, Having considered the reports of the Secretary-General on the financing of the United Nations Observer Mission in Georgia1 and the related reports of the Advisory Committee on Administrative and Budgetary Questions,2 Recalling Security Council resolution 854 (1993) of 6 August 1993, by which the Council approved the deployment of an advance team of up to ten United Nations military observers for a period of three months and the incorporation of the advance team into a United Nations observer mission if such a mission was formally established by the Council, Recalling also Security Council resolution 858 (1993) of 24 August 1993, by which the Council decided to establish the United Nations Observer Mission in Georgia, and the subsequent resolutions by which the Council extended the mandate of the Observer Mission, the latest of which was resolution 1462 (2003) of 30 January 2003, Recalling further its decision 48/475 A of 23 December 1993 on the financing of the Observer Mission and its subsequent resolutions and decisions thereon, the latest of which was resolution 56/503 of 27 June 2002, Reaffirming the general principles underlying the financing of United Nations peacekeeping operations, as stated in General Assembly resolutions 1874 (S-IV) of 27 June 1963, 3101 (XXVIII) of 11 December 1973 and 55/235 of 23 December 2000, Mindful of the fact that it is essential to provide the Observer Mission with the necessary financial resources to enable it to fulfil its responsibilities under the relevant resolutions of the Security Council, 1. 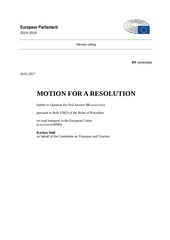 February 2017 on Road transport in the European Union The European Parliament – having regard to Directive 1999/62/EC of the European Parliament and of the Council of 17 June 1999 on the charging of heavy goods vehicles for the use of certain infrastructures. 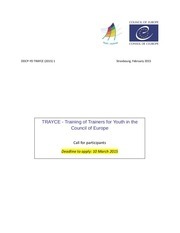 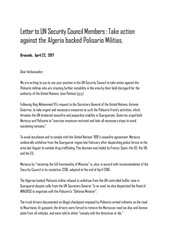 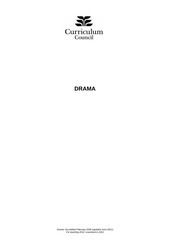 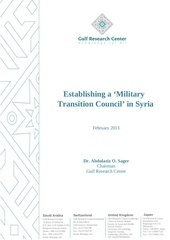 Establishing a military transition council in Syria Establishing a ‘The Military Transition Council’ in Syria Establishing a ‘Military Transition Council’ in Syria February 2013 Dr.
On behalf of Council, I would like to thank the staff and volunteers. 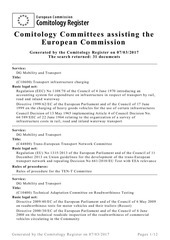 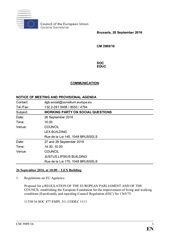 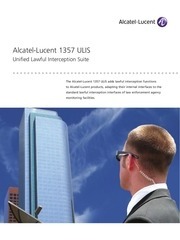 EXTRACT OF THE COUNCIL RESOLUTION OF JANUARY 17, 1995 ON THE LAWFUL INTERCEPTION OF TELECOMMUNICATIONS (EUROPEAN UNION) The Council of The European Union…. 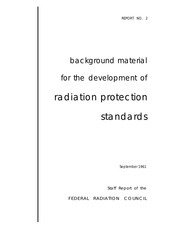 2 background material for the development of radiation protection standards September 1961 Staff Report of the FEDERAL RADIATION COUNCIL REPORT NO.